Happy New Year one and all! There is nothing like a fresh start. Getting rid of the holiday decorations, is to me, as anticipated as putting them up. The smell of pine needles being vacuumed up and seeing the big, clean empty space where the Christmas tree used to be is like a giant gulp of fresh air. But one needs nourishment before setting off on a de-holiday cleanup mission, and New Year pancakes with very special Vermont maple syrup, are a good start. 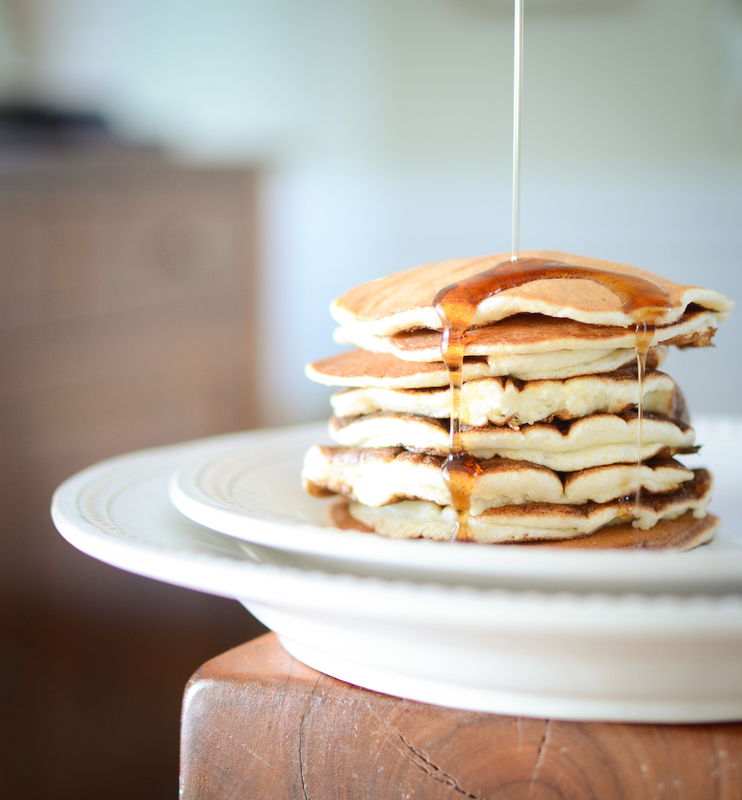 Pancakes are not something we eat a lot, so when we do they need to be something special. These are fluffy (a result of whipped egg whites) with a hint of crunch from the addition of cornmeal. In a large bowl, sift together the cornmeal, flour, baking powder, sugar and salt. Whisk the buttermilk and oil into the flour mixture until smooth and well blended. 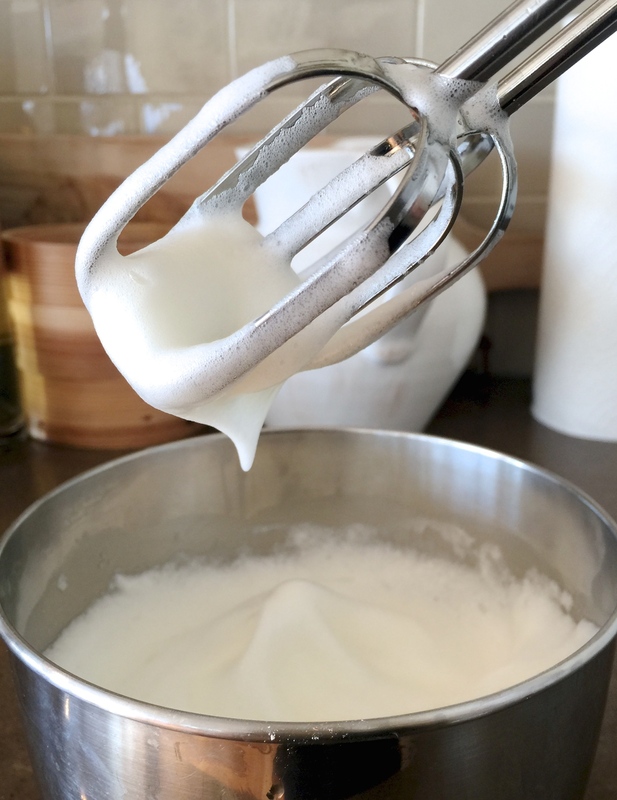 In a separate bowl, beat the egg whites until soft peaks form and then fold into the batter. Heat a non-stick pan over medium-low to medium heat. Using a ⅓ cup measure, pour the batter into the hot pan and cook on one side about 3 minutes, until the top is bubbling. Flip and cook on the other side for another couple minutes until golden. 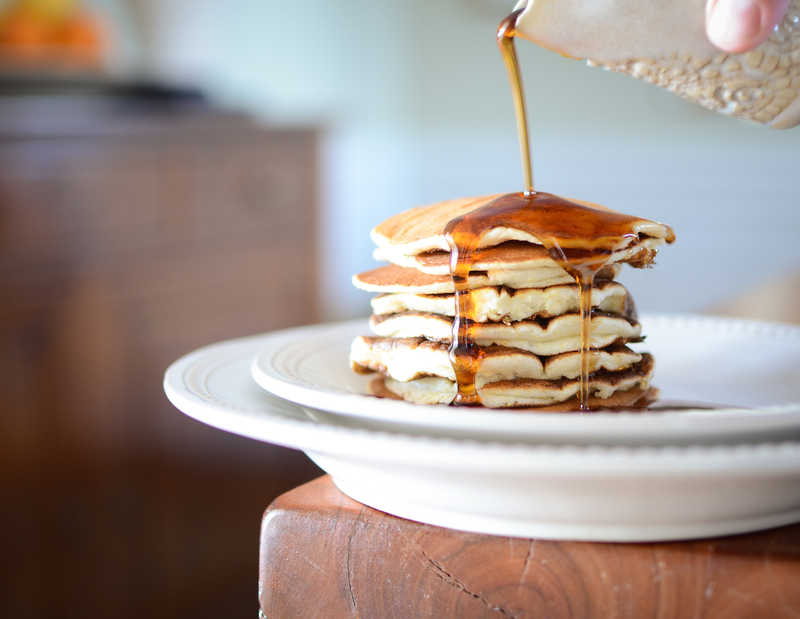 Keep warm in the oven until all pancakes are ready to serve. 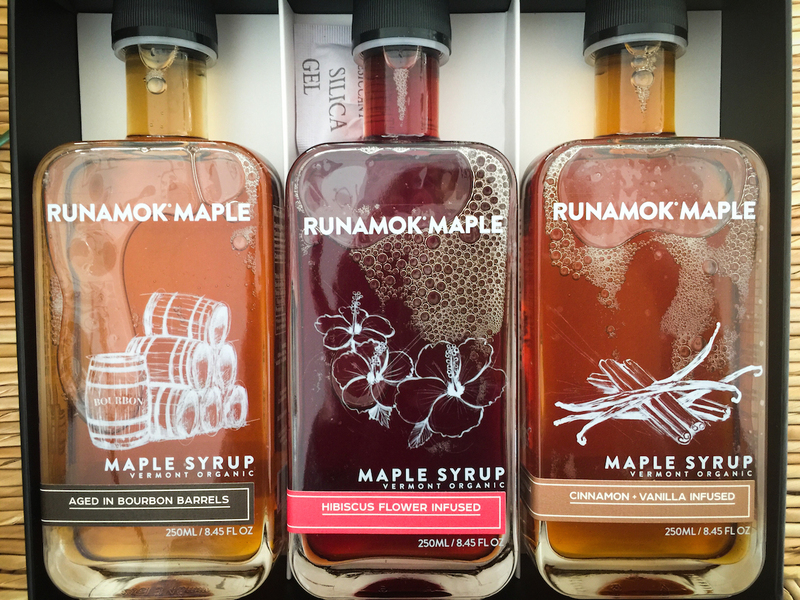 Serve with REAL Vermont maple syrup- not the fake stuff in the lady shaped bottle!